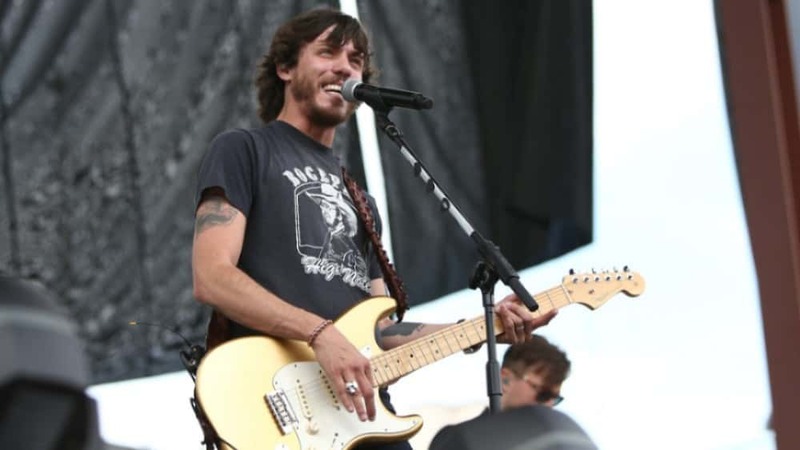 Chris Janson is asking his fans for help –after performing at the Grand Ole Opry over the holiday break, Chris’ Fender guitar was stolen out of his car. Janson posted a notice on social media, saying, in part, “If anyone sees or hears about it, please notify local PD and me! Thanks y’all. And if by chance the thieves read this post, please know that I forgive, and will accept an apology and a return, with no repercussion.” No update has been reported since the initial Facebook post on Jan. 3. 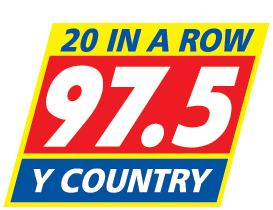 Hanson became a member of the Grand Ole Opry in March 2018.